The Brinckerhoff Cemetery in Fresh Meadows, Queens, is a colonial-era burial ground used by Dutch families who settled in the area. 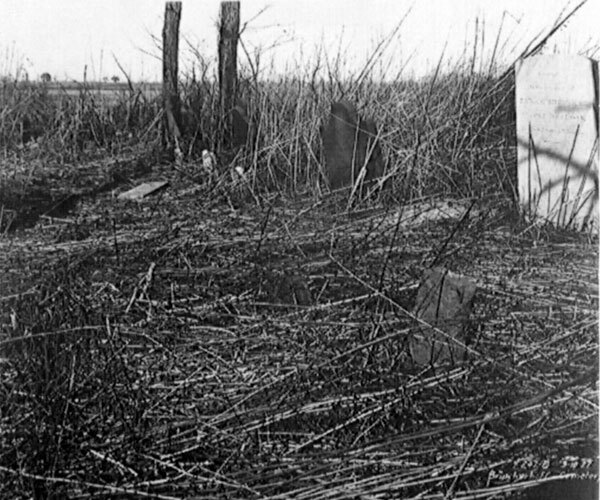 The Queens Topographical Bureau surveyed the cemetery in 1919, identifying 77 graves with headstones dating from 1730 to 1872 for members of the Brinckerhoff, Adriance, Hoogland, Snedecker and other families. 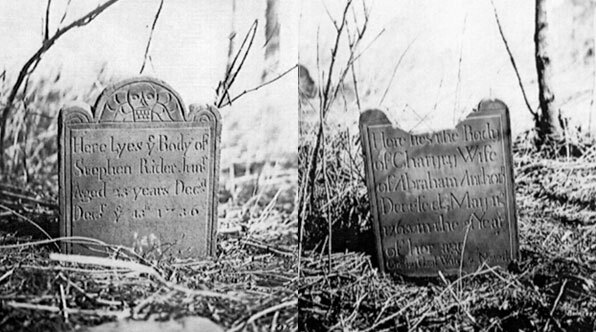 When the descendants of these families moved out of the area, the old graveyard was abandoned, neglected, and eventually taken over by the city. 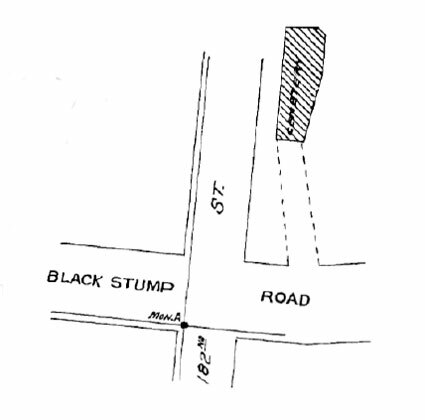 In the mid-20th century, the city sold the land at public auction to a developer, but plans to build on the site have been blocked for decades by Brinckerhoff descendants and the Queens Historical Society. 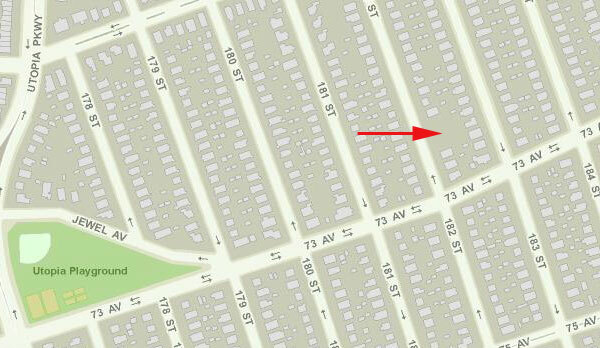 Today, no headstones are visible at the 45-by-120-foot cemetery, which is nestled between one-family homes on 182nd Street, north of 73rd Avenue. 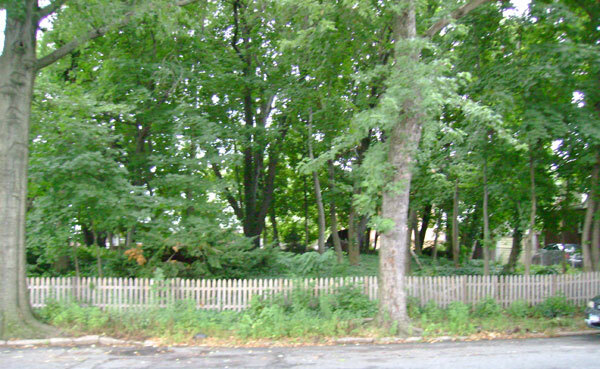 The site is covered with brush but is kept free of garbage by neighborhood caretakers. 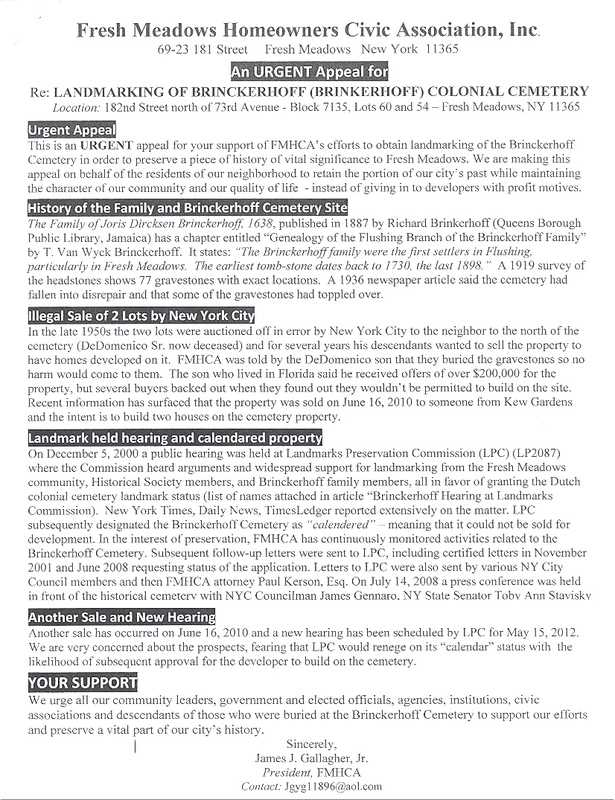 In May 2012, the Fresh Meadows Homeowners Civic Association issued an urgent appeal for landmarking the cemetery to protect it from development. 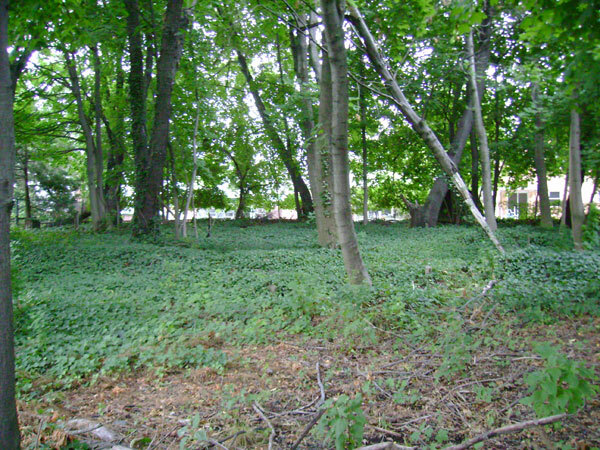 Update: The city declared the Brinckerhoff Cemetery a landmark on August 14, 2012.